The best Pilot training academy, which gives the International training and help you to get a pilot license to take off your own flight. This international training center provides information on how to get the pilot license from conversion examination of DGCA Govt. of India. The basic eligibility of 12th passed out with 50%. We here for encouraging your interest to drive the flight as an expert. Our pilot training college institution developed with the classic and features includes with advanced technology. Remo pilot training in Chennai proudly revealed all the faculties are veteran to share their different experience happened in the real life to the student’s imagination as a teaching methodology. This aviation course curriculum is an International standard. This Pilot training tutorial has divided as many such as private, commercial Pilot training, Charter pilot, Corporate pilot, Bush pilot, Banner Tow pilot, Crop dusting pilot, Aviation consultant, Flight instructor. 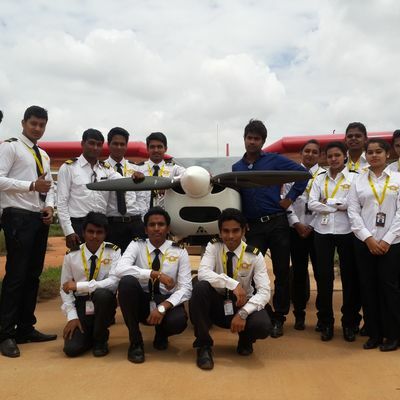 Remo pilot training in Chennai has more experience of operation and analyses. 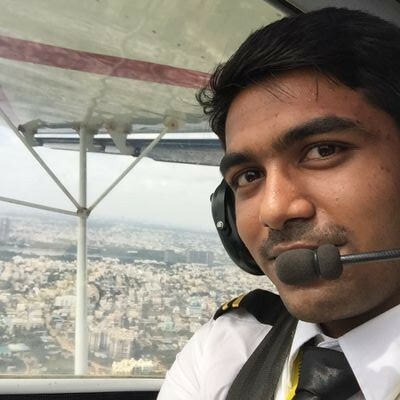 The advanced training academic in Chennai who are all aspiration to learn sky route. Best entrusted place with passionate faculties to teach the best pilot training. Fundamental and the basic system which needs to understand meticulously then only its easy at any time for questioners to answer. This professional courses only can give by the skilled from various experience in throughout aeronautical industry. 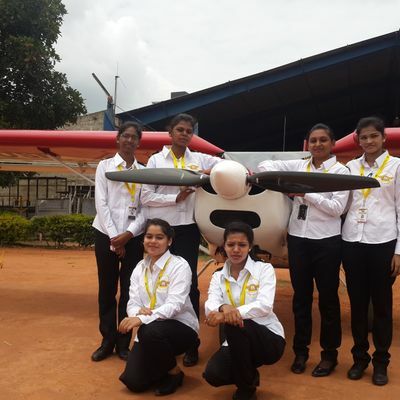 We sincerely believe that future aviation course will play the major role among other industry. It has related to mainly course value of other sources. 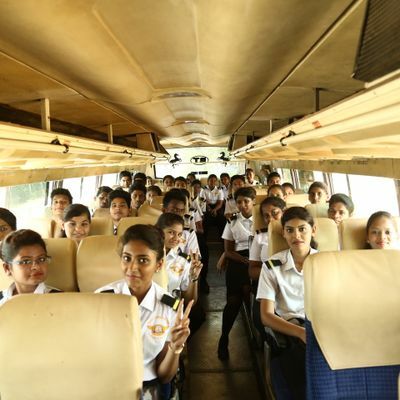 This flight education institution offers “Quality of the education” for each skill-holder has to become savvy in this industry. Remo International college tie-up with the top airline, 5-star hotels, allied customer services organization.